Audiopolis #14. Friday 29th of May, 2015. In May in “CentroCentro Cibeles de Cultura y Ciudadanía. 5Cs” Britons Lee Patterson and Kaffe Matthews. As always in the context of the experimental music cycle Audiopolis. The fourteenth event of the cycle will be held on Friday May 29th in the Auditorium of CentroCentro at 8:00 pm. 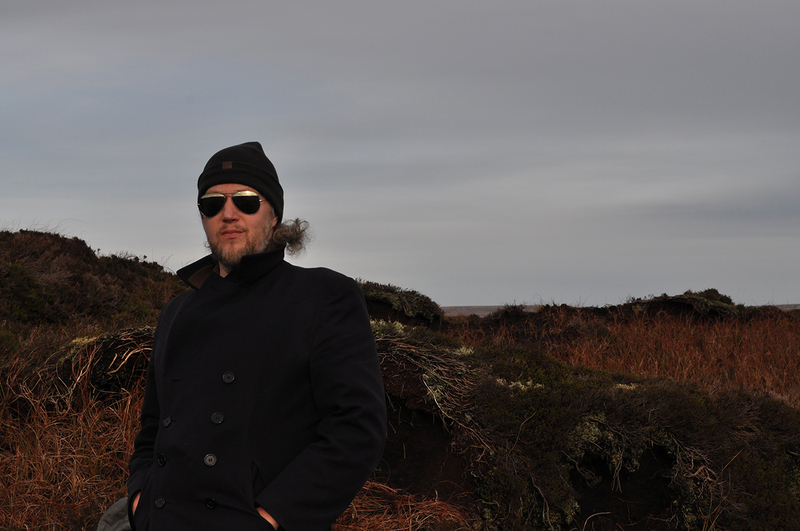 With both aided and naked ears, Lee Patterson tries to understand elements of his surroundings and culture by engaging with the sounds they produce. The use of sound recording as a method to educate his perception has resulted in a practice that includes environmental sound, improvised music, film soundtrack, radio and installation. Whether working live with amplification or recording within an environment, he has pioneered a range of devices and methods that produce or uncover complex sound in unexpected places. From rock chalk to burning nuts, from bridges to aquatic plants, he eavesdrops upon the sounds emitted by organisms and objects otherwise considered mute. Past and present collaborators include Mika Vainio, Jennifer Walshe, Vanessa Rossetto, David Toop, Rhodri Davies and John Butcher, Greg Pope, Benedict Drew, Luke Fowler, Lucio Capece, Rie Nakajima, Angharad Davies, Keith Rowe, John Tilbury, Xavier Charles and Tetsuya Umeda. His works have featured on UK TV, BBC Radios 3, 4 and 6, Resonance FM and on radio stations worldwide. He lives and works in Prestwich, Manchester, UK. Brief Kaffe Matthews was born in Essex, England and lives and works in London. 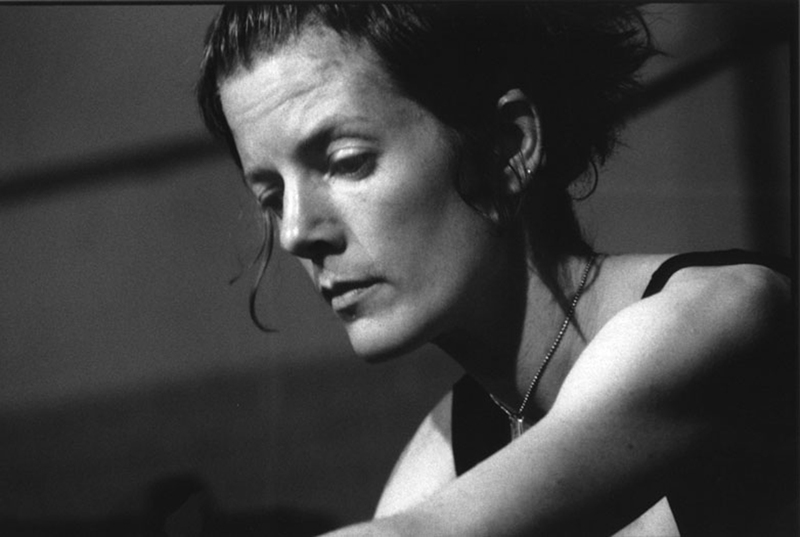 Since 1990 she has been making and performing new electro- acoustic music worldwide with a variety of things and places such as violin, theremin, wild salmon, Scottish weather, desert stretched wires, NASA scientists, hammerhead sharks, and the BBC Scottish Symphony Orchestra. Currently she is researching interactive composition for outdoor enjoyment with sonic bicycles and The Bicrophonic Research Institute (BRI). Acknowledged as a pioneer in electronic improvisation and live composition, Kaffe has released 6 solo CD’s on the label Annette Works.